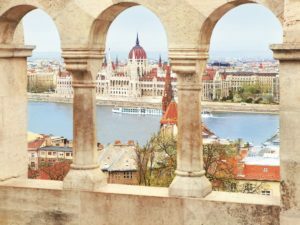 Join Tom Feiza as we travel from Prague to vibrant Budapest, this Danube river cruise vacation takes you to four countries. 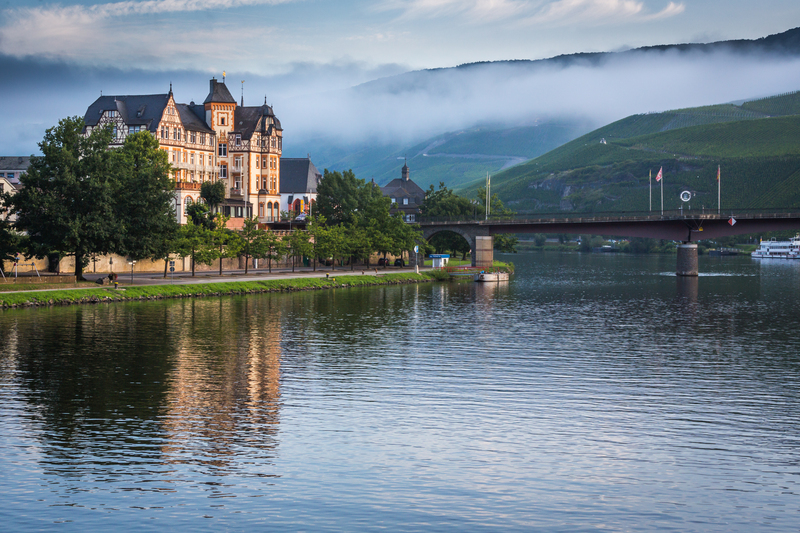 View the scenic beauty along the way as you cruise past quaint towns that can be experienced right from your stateroom or while sipping wine atop the Sky Deck of your ship. Enjoy two nights in Prague, one of Europe’s most beautiful cities. Stand in front of Old Town’s medieval Astronomical Clock, which amazes as an intricate art piece and visualization of time unlike anything else in the world. Then travel to Nuremberg, Germany, to board your river cruise vessel and visit this thousand-year-old city with a Local Guide. 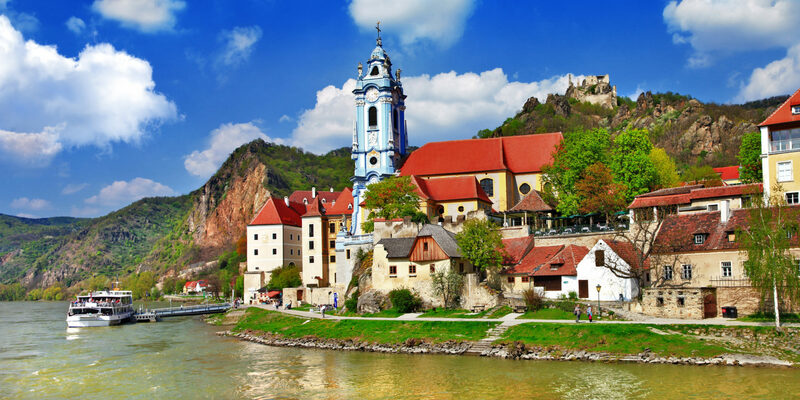 You’ll cruise along the Danube with visits to; Regensburg, the only German city not bombed during WWII; Passau, known for its narrow, winding streets; and Melk, you will visit Austria’s majestic Benedictine Abbey, one of Europe’s largest monasteries, which sits high on a bluff. Then take in the breathtaking views before continuing through the picturesque Wachau Valley to the romantic Vienna, the “City of Music.” Your European river cruise vacation ends in the fascinating city of Budapest, the capital of Hungary. Your exciting tour begins! Transfer via motorcoach from various pick-up points to Chicago O’Hare airport for your overnight flight to Prague. Meet us in Prague if you prefer reserving your own flights. Prague is a 1,200 year-old city preserved in time, and, unlike other Central European capitals, it was not bombed during the twentieth-century wars. A local guide shows you the city’s best-known treasures, such as the Old Town’s Astronomical Clock, which was built in 1410 and was once the envy of all of Europe, the Hradcany castle grounds, St. Vitus Cathedral and the Charles Bridge, the oldest bridge in Prague. Browse the city’s shops for hand-cut crystal or art books. Mix with the locals in Wenceslaus Square, an important meeting point and historical site of anti-communist protests or watch performers on the Charles Bridge. The morning is free to explore Prague on your own to enjoy the stunning architectural beauty of the city. You might choose to join a Guided Optional Excursion to reveal the secrets of Prague as your expert local guide takes you to Charles Bridge and Malá Strana—two of Prague’s most romantic and picturesque spots. 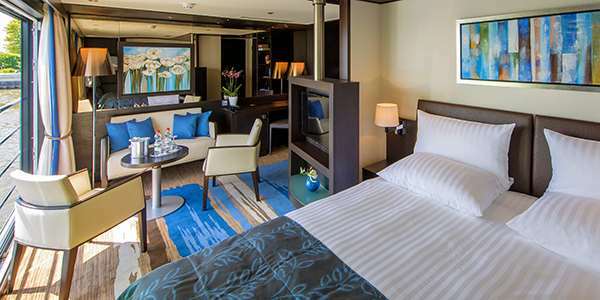 This afternoon, board your Suite Ship® in Nuremberg and enjoy a dinner on board. Today choose a Guided Tour of Nuremberg’s medieval architecture, gilded fountain, gothic cathedral, and Kaiserburg Castle, OR: Take a Guided Tour of the historic Nuremberg Rally Grounds—used by the Third Reich. Join a Guided City Walk of Old Town to see the Altes Rathaus (Old Town Hall) and Porta Pretoria—built in 179 AD as the entrance to Castra Regina fortress. Or you may choose to join a Guided Optional Excursion to visit the Benedictine Monastery in Weltenburg. This afternoon is open for exploring Regensburg on foot or by bike through its charming streets. Later, indulge in a Beer Tasting on board. 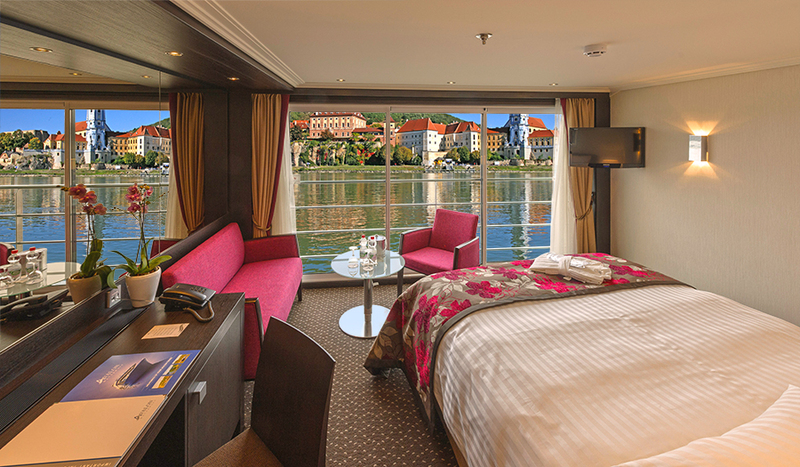 This evening, enjoy live entertainment after dinner as you cruise toward Passau. This morning, dock in Passau. Uniquely located where the Inn, Ilz, and Danube Rivers converge, Passau is a maze of narrow cobblestone streets lined with beautiful patrician houses. St. Stephen’s Cathedral, a masterpiece of Italian baroque architecture, houses one of the world’s largest church organs with 17,774 pipes. Take in the highlights on the included guided walk. Alternatively join a full day Guided Optional Excursion to Salzburg—the city of Mozart—or a full day Guided Optional Excursion to the picturesque Bohemian town of Český Krumlov. Sail to Linz this afternoon, or join your ship after your selected full-day excursion. Enjoy a free afternoon to linger in Linz. 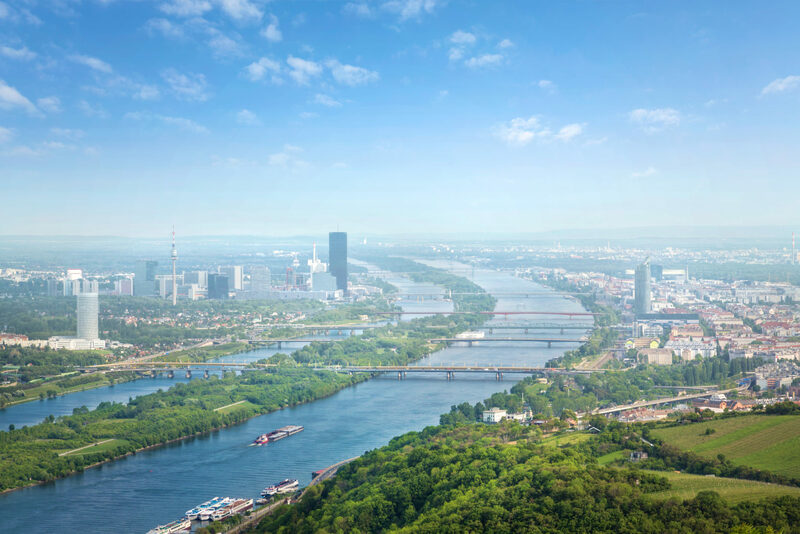 Take a bicycle from the ship and cycle along the Danube, or follow one of Linz’s many nature trails for a bird’s-eye view of the city and river below. This morning, enjoy an included guided visit of Melk’s magnificent eleventh-century Benedictine Abbey, one of Europe’s largest monasteries. The abbey houses an ornate library with over 80,000 printed books and 2,000 manuscripts. You’ll be captivated by the splendor of the church with its frescoed ceilings, stunning high altar, marble statues and 210-foot-high cupola. The view from the terrace of the abbey over the Danube and surrounding countryside is breathtaking! During lunchtime, cruise through the picturesque Wachau Valley, a UNESCO World Heritage Site. Pass the magnificent baroque Stiftskirche with its blue façade, the landmark of Dürnstein, before arriving in Vienna this evening. Known as the “City of Music,” it inspired the creative genius of Mozart, Beethoven and Strauss. This evening, you may choose to attend an Optional Excursion to a Royal Waltz Concert for an unforgettable evening of music in an elegant hall. Once the center of the mighty Habsburg Empire, Austria’s magical capital on the blue Danube is a showcase of gilded architecture. This is home to the lavish Hofburg Imperial Palace complex with its Vienna Boy’s Choir and dazzling Lipizzaner stallions, the neo-renaissance Vienna Opera House and awe-inspiring St. Stephen’s Cathedral. See these highlights and countless other city sights during your included city tour with your Local Guide. Join a Guided Optional Excursion to Schönbrunn Palace—a Habsburg Empire summer home for 300 years. This afternoon, enjoy free time to take a tram to visit Austria’s Prater amusement park or one of the many museums nearby. You may also decide to borrow a bike from the ship to explore the streets and squares of Vienna, or ride along the banks of the Danube at your leisure. Later, relax on board with live entertainment as you sail to Budapest. Spanning the banks of the Danube, Budapest is one of Eastern Europe’s liveliest cities. Whether you’re seeing the sights, shopping for handcrafted embroidery or Herend porcelain or basking in the coffee house culture over a rich cream cake in the renowned Gerbeaud Café, Budapest’s unique energy is positively palatable. 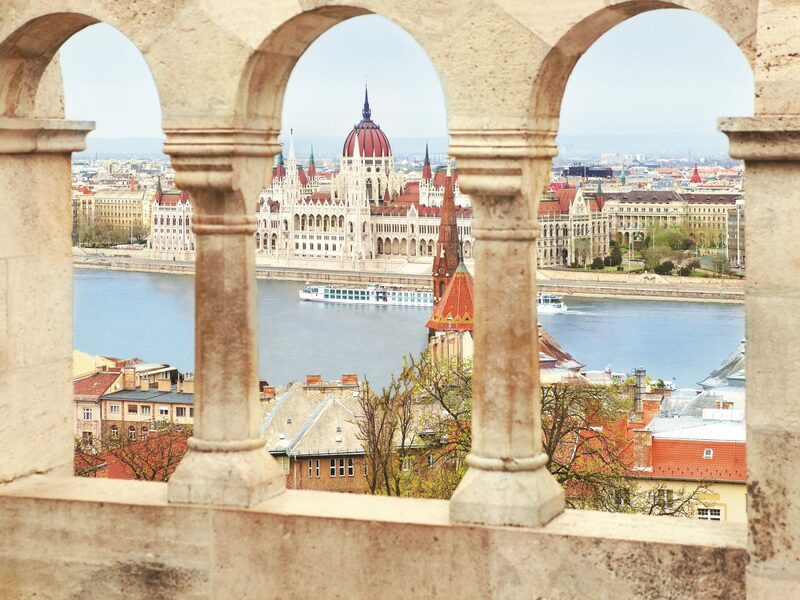 On your guided sightseeing tour, see the massive hilltop castle complex with its remarkable Fishermen’s Bastion and eleventh-century Matthias Church, the coronation spot of several Hungarian monarchs. Be sure to take note of the city’s eight bridges—many of which are famous sights in and of themselves—which connect ancient Buda on the right bank with Pest on the left. You may even want to walk across Chain Bridge, a symbol of Budapest, built in 1849. Perhaps visit St. Stephen’s Basilica, shop at the Great Market Hall and purchase paprika at one of its 180 vendor stalls, wander around the Royal Palace grounds or stroll along Váci Utca, the city’s main shopping street. We bid farewell to Budapest today filled with fond memories of a trip of a lifetime and accompanied by new-found friends. After breakfast this morning you will transfer to the Budapest airport for your return to the United States. Upon arrival in Chicago, your motorcoach will be waiting to return you to your original point of pick-up. Not Included: Airline imposed baggage fees; airport gratuities to baggage handlers, meals, unless noted; medical services; any other items of a personal nature. A valid passport is required. Travel insurance protection is not included. 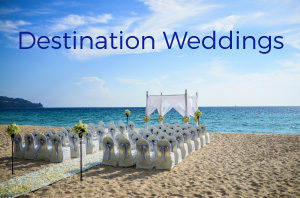 Ask your travel consultant about our reasonable options. * A minimum number of passengers are required for the Fox World Travel tour manager to accompany this group. If the minimum is not met, the tour will still include a professional local guide in the destination. 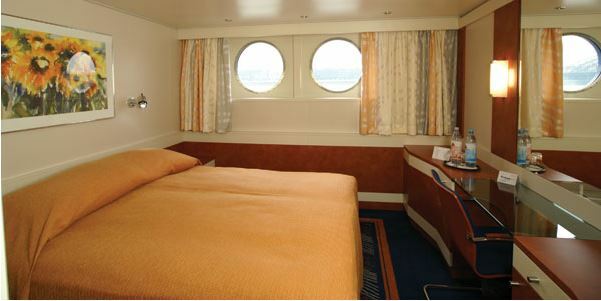 *Above pricing is per person based on double occupancy in your choice of cabin category and subject to availability. 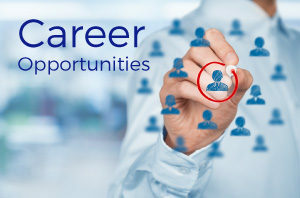 All taxes and fees of $662.64 per person are INCLUDED and subject to change. Fox World Travel has no control over flight changes, delays or cancellations. Single pricing is on a request basis and subject to availability. Triple accommodations are not available. Call for Early Booking Discount Availability. 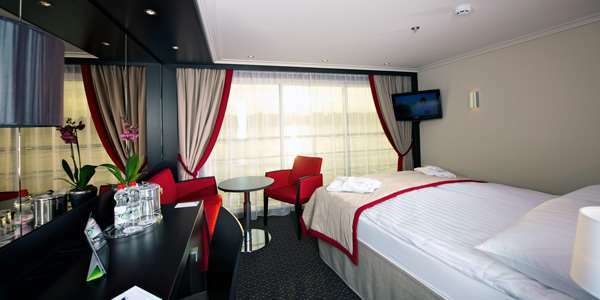 Welcome Back Discount: Past Passengers of Globus Family of Brands receive an additional discount per person. Call agent for more information. **Must have traveled with Globus, Cosmos or Avalon within the last five years to qualify for past passenger discount. Flight schedules are subject to change and FWT has no control over flight changes, seat assignments, delays or cancellations. Tickets will be non-refundable once issued. Changes will be subject to a fee plus any fare difference. Additional restrictions may apply. Checked baggage fees may apply. Tom Feiza is a self-proclaimed “recovering engineer” who hosts a home improvement talk show on radio station WTMJ (AM 620), writes home improvement articles published in trade journals, the Internet and newspapers, and writes books on home maintenance and repair. Of his ten published books, the most popular are the How To Operate Your Home series. Tom presents seminars at home shows and at gatherings of home inspection and related professional organizations. Tom also provides home inspection services and investigates residential construction problems. 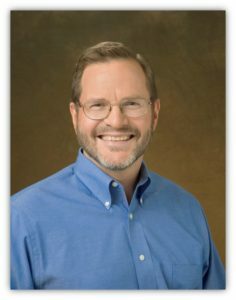 You can find out more about Tom and his books, seminars, and articles at HowToOperateYourHome.com. Tom is a mechanical engineer and a licensed professional engineer who has focused his practice on residential construction and do-it-yourself help for homeowners. He belongs to the American Society of Home Inspectors and the National Association of the Remodeling Industry, and he serves on various board and committees.